Sammy Hayes-Rodriguez and his "bro-bot" E are making new friends every day as E works as his bedridden sister Maddie's school proxy. 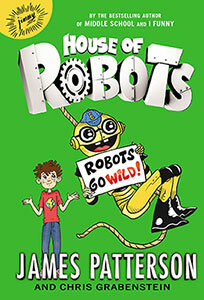 But disaster strikes when E malfunctions just in time to be upstaged by the super-cool new robot on the block—and loses his ability to help Maddie. Now it's up to Sammy to figure out what's wrong with E and save his family! 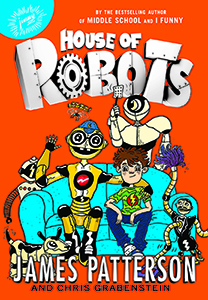 "The book helped us have some conversations about how to handle these situations in real life when there's no E robot to lean upon." "This was the best best book I've ever read. 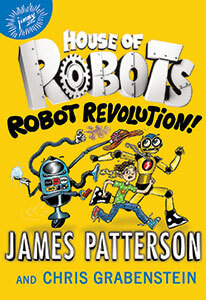 You will like it because it shows you how life with robots could be." "...when you read the book you just want to build a robot too!"